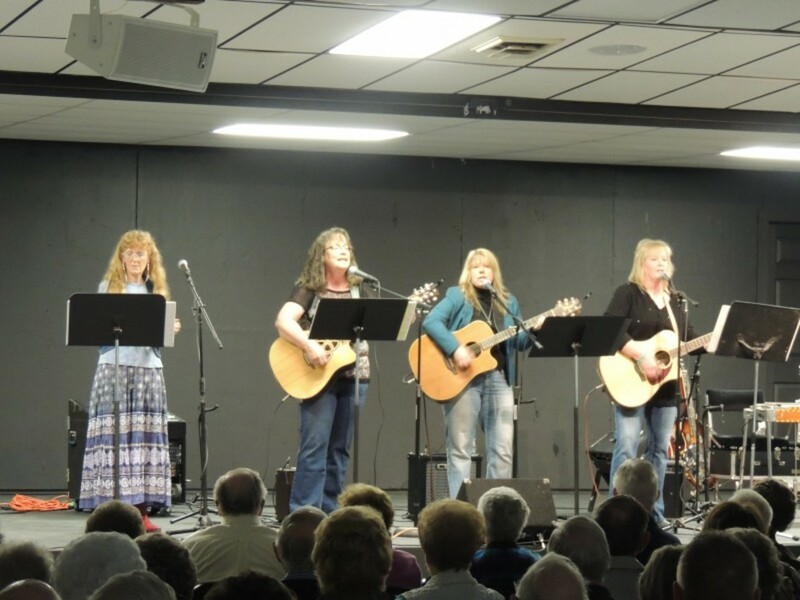 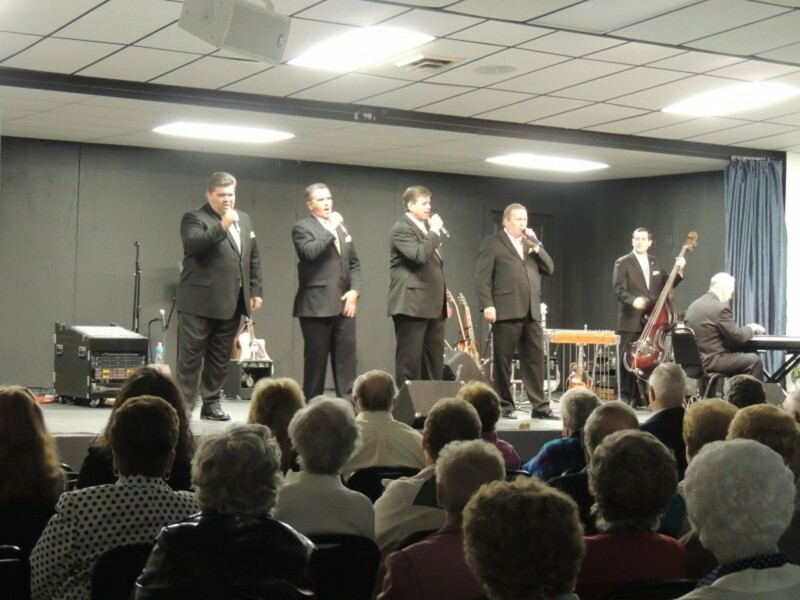 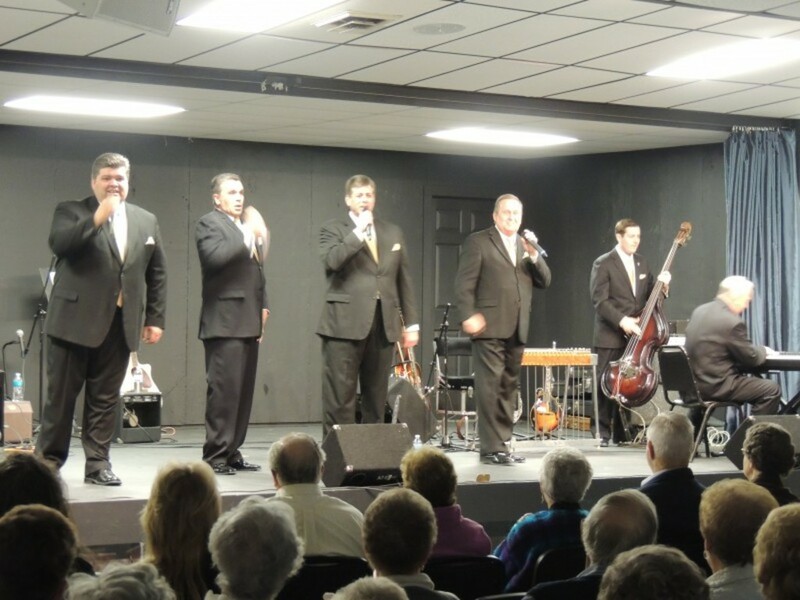 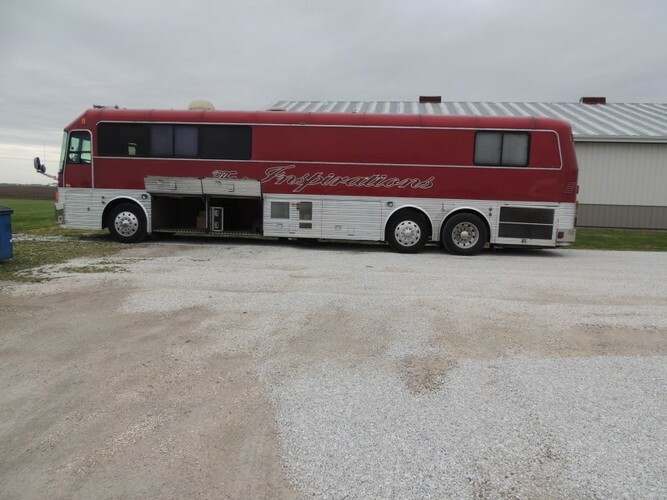 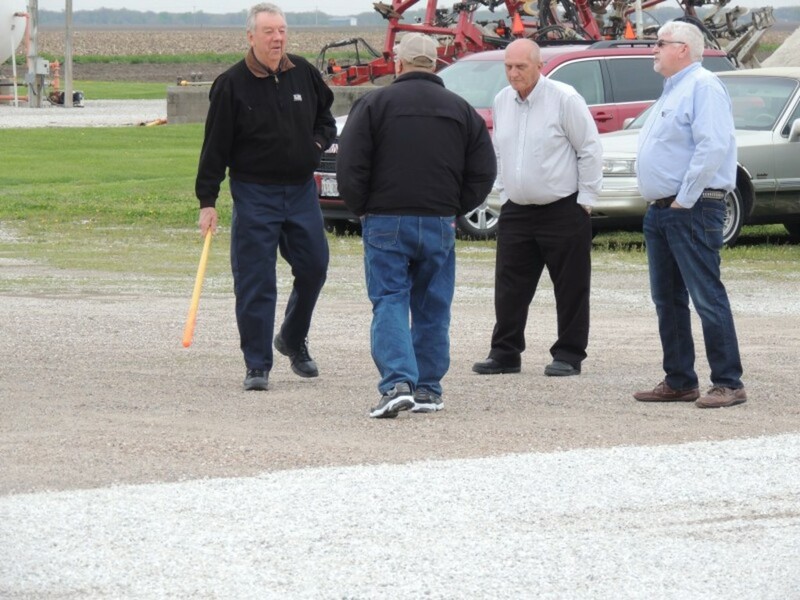 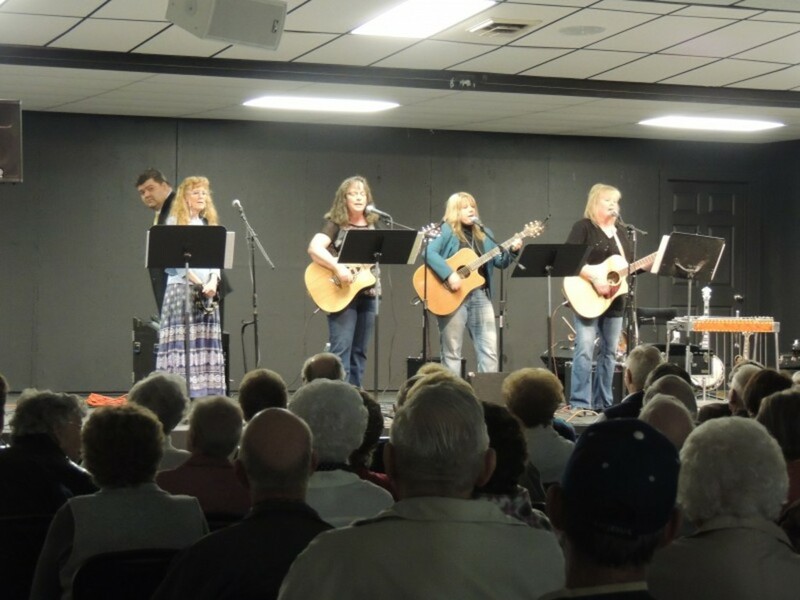 People of different faiths, backgrounds, and communities gathered together at the Golden Windmill in Golden IL on April 24th, 2015 to hear The Southern Gospel Group, The Inspirations and, the local group, Unafraid. 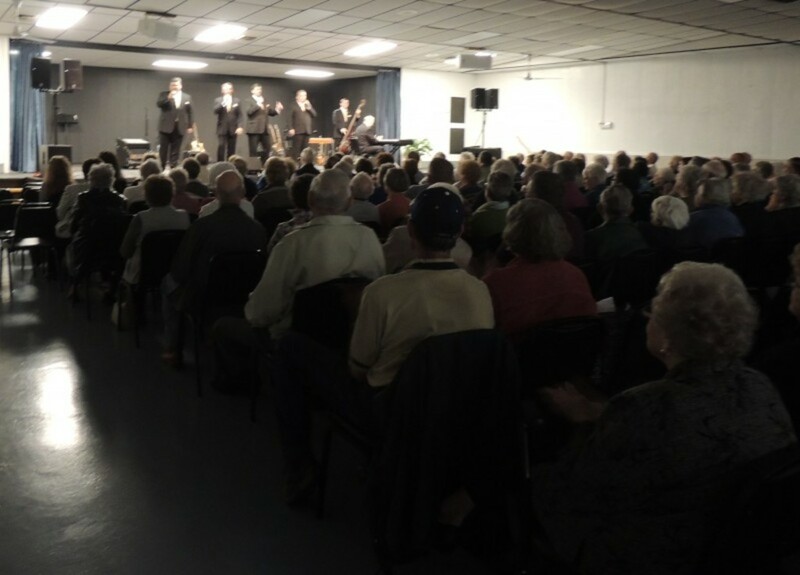 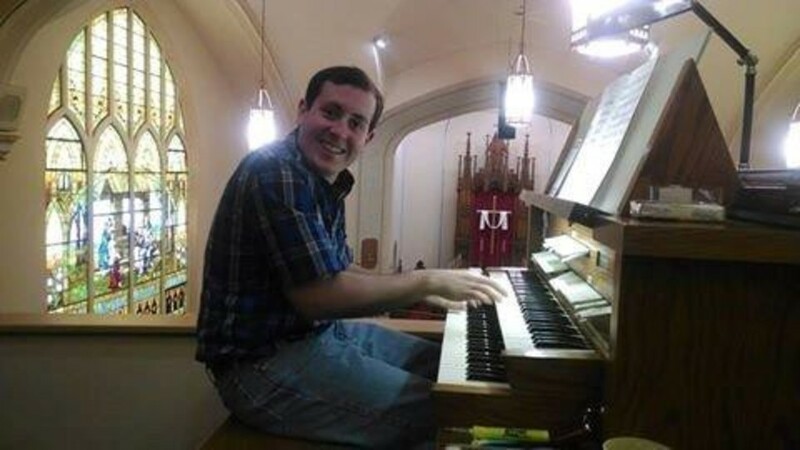 Approximately 200 plus concert goers clapped and tapped their feet to the music. 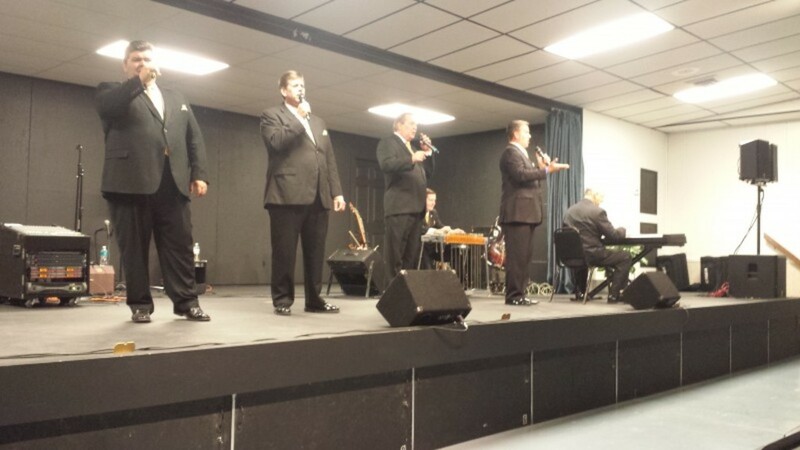 Mike Martin was emcee.